Sano City in Tochigi Prefecture is one of the most famous tourist attractions in Japan, accessible from Tokyo by approximately 1 hour and 30 minutes. We will introduce to you the main attraction of Sano. 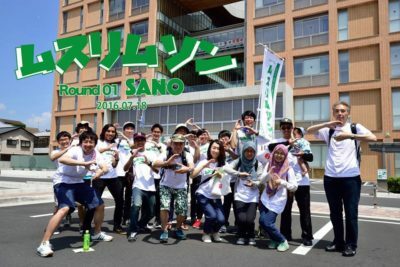 Please enjoy Sano, a city where many Muslims get together. It is hard to go around all places in one day, so we recommend a two-day plan.